Interlocking systems design and validation require managing both safety and efficiency. 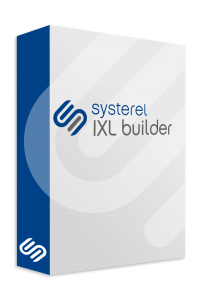 IXL Builder is Systerel’s computer based interlocking design solution. 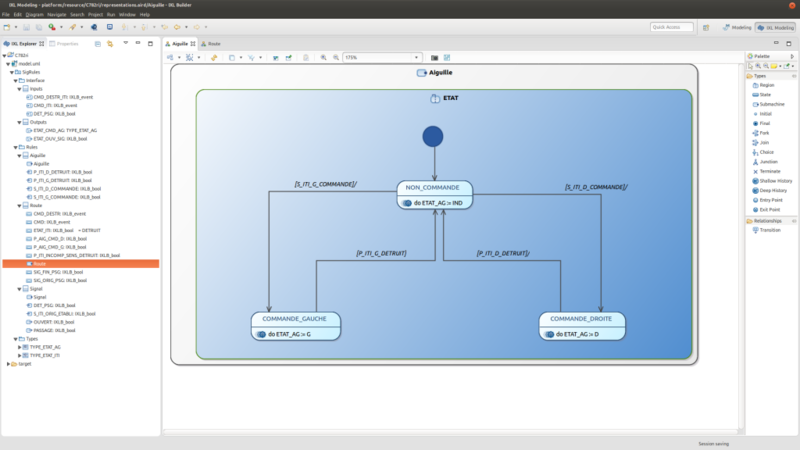 It implements a certifiable design and deployment process based on the extensive use of formal methods. Systerel IXL Builder helps to automate and coordinate design, safety assessment and functional validation. It offers an evolutive and modular range of certifiable solutions that can be tailored to each process.